Do you have Google Bragging Rights? Is your name associated so closely with a term or phrase that your work is on the 1st page of Google hits on a search for it? 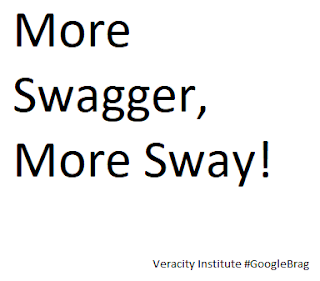 Mark Griffiths has major #GoogleBrag bragging rights. You can play #Googlebrag - Only if your name associated so closely with a term or phrase that your work is on the 1st page of Google hits on a search for it.